After our first big successful event Fishermans Friend StrongmanRun in Paarl, cyclists and trailrunners came to us and asked for an event where people can take part in solo and relay teams for both elite and beginners with an overnight option. 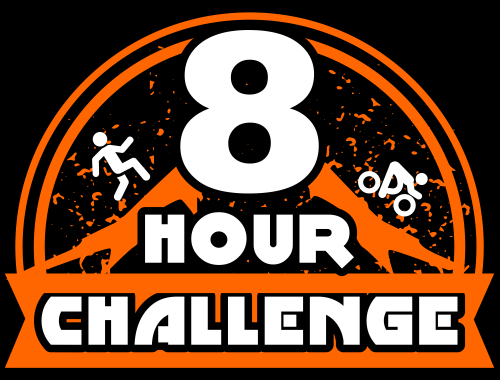 So in 2016 the 8hourchallenge was born. The circular route allows for friends and family to cheer and encourage participants on every lap. There is now also a massage base for elite & extreme participants to help for extra recovery. We want to make this event the African Burn of sport with only a limited number of entries available every year. Entries will always be available first to our athletes that competed in the previous year. Remember we have something for everyone, you don't need to run or cycle for 8 hours you can be part of a team. How many loops can you do in 8 hours on your own pace? Camping is available for the long weekend. Tickets here.